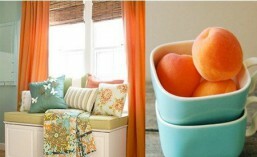 Who is This Tara at Fresh Interiors? Finally painted the plank ceiling. Love the finished look. Our family room is right off the kitchen. 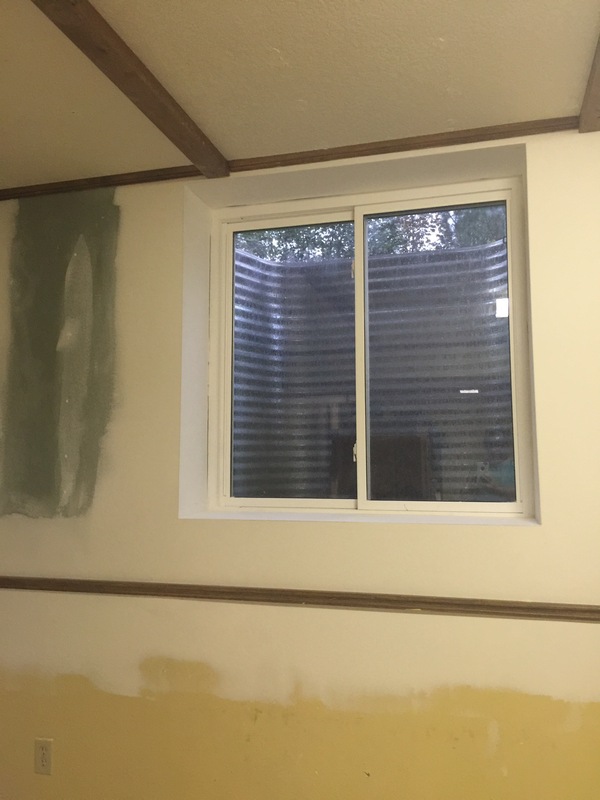 The kitchen has a great flat ceiling, the family room had a nasty “popcorn” ceiling. I tried painting the popcorn ceiling hoping it would fill in a bit and look less crumbled. That was a waste of time. Then I saw a Pinterest site that showed a wood slat ceiling… I loved it. I decided this was what I wanted. I stared looking at big box stores for tongue and grove slats. I found the cheapest boards which are rustic pine at Rona. $5.49 for a 10sq. Ft. Package. The boards are less then perfect but I like the character. So the plan was to install pot lights as well but once we priced that out it went out the window for now. We eventually will be moving the light in front of the fireplace to the centre of the room. My hubs added a piece of trim so we had a clean end to the boards. We had to do so because of the drop down. For the time being I am going to leave the ceiling natural but once it warms up I will be painting it white. Such useful searing! We can easily seat 4 and have squeezed in five. With the storage underneath this bench is better then any chair, any day. We have a smallish table area with a fairly large table. 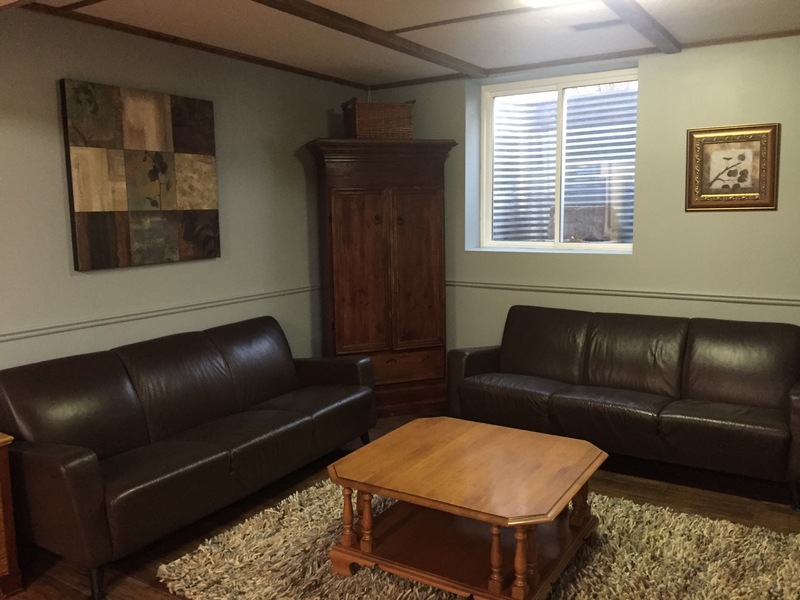 We also have a family room that steps down. We removed the railing between the two spaces and my dad built us a bench… with storage!! I bought some foam and a reasonable pair of drapes from Lens Mill and made cushions. Down the road I will probably make thicker ones but for now these will do. I have painted it white for now but will most likely paint it grey in the future. Stay tuned! So this was the project that seemed to take forever! From weather slow downs to, bee hives in the wall and then the discovery of some mold, it was certainly an adventure I am happy to see complete. So here was where we started. A wall with no window and an extra thick foundation. Then next there was new drywall and divorce dust everywhere! But the window was in! Yes, it is way underground but it gets a good deal of light, but best of all, it can be opened for fresh air. That was the first coat of paint and we still need to put down flooring. With the flooring down it feels like a real room again… Can’t wait to move the furniture over. But first I have to clean it all. With the furniture in place it is ready to be lived in again. It’s going to be hard to handover this space to the kids. I think I like it a bit too much! Yes, I am one of those people. A pumpkin lover and fall fanatic! One of the ones that dreams about the PSL and sipping it while kicking dried leaves, embraced in a cozy sweater. So when on a recent trip to Costco I smiled broadly when I stumbled upon this box. 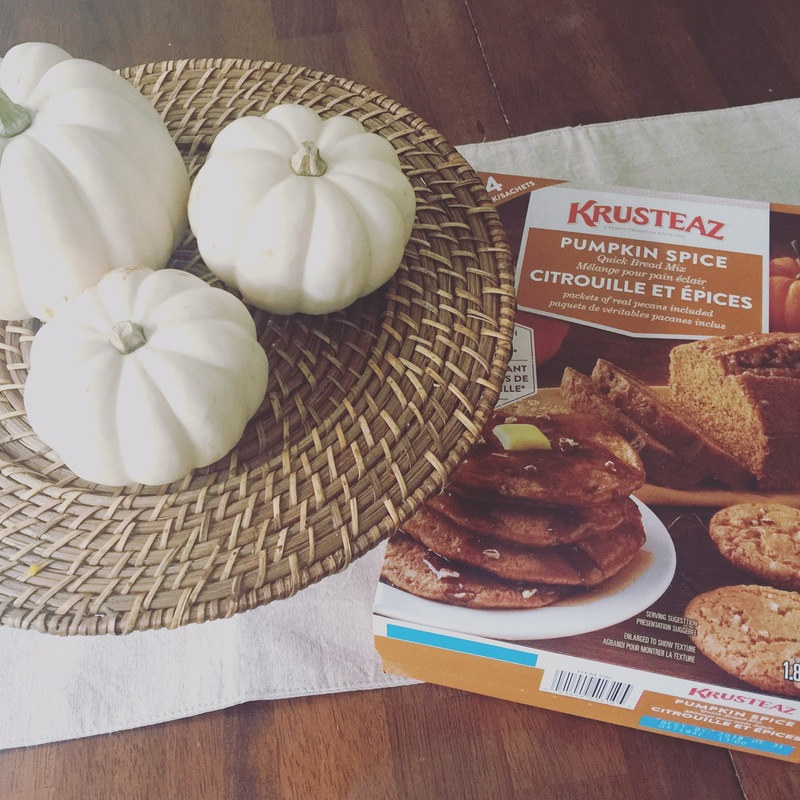 Yes, pumpkin pancake mix, pumpkin bread and pumpkin cookies in one box. Oh yay baby was my response! This is how I like to decorate for fall. Some white pumpkins and the house smelling of wonderful pumpkin bake goods. T’is the season after all! Yes, it has been awhile. A long while. Sorry friends. I trust you all had a fantastic summer full of adventure. It is now officially fall here in southern Ontario but the close to 40 temperature says otherwise. We are melting!! So I can honestly say until recently there has been no decorating happening at this home. Sad I know. But…. Drumroll we have finally started a project we had intended on begining well over three years ago. An egress window in the basement. So this week the digging and sawing has begun. 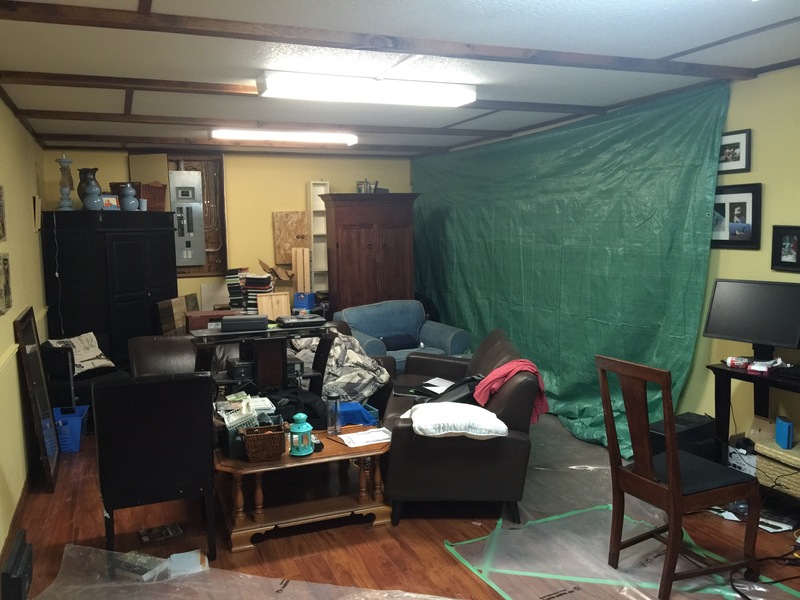 The basement literally looks like it has exploded and the white divorce dust of renos has begun. There will be lots to blog about with this project. But for now… Here are some photos so you understand the level of chaos. 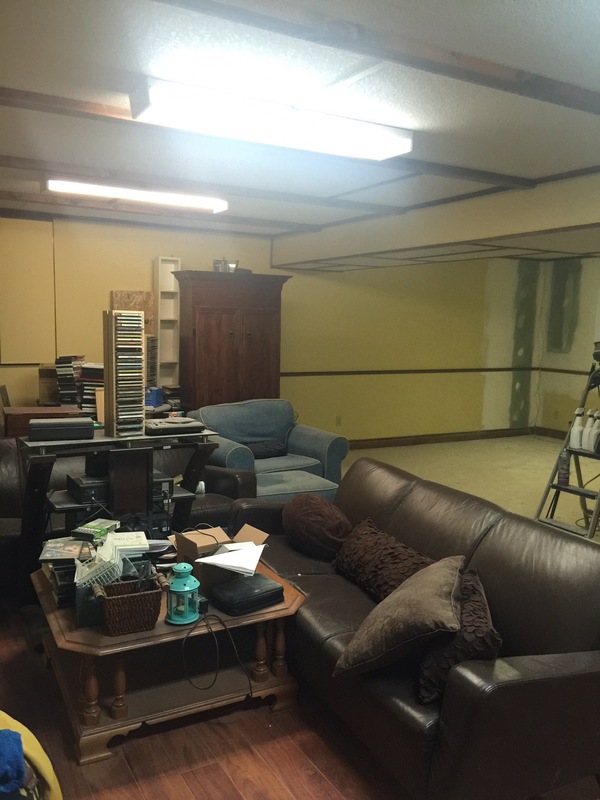 This is the game room section and behind the tarp is the area that once had carpet and a tv. 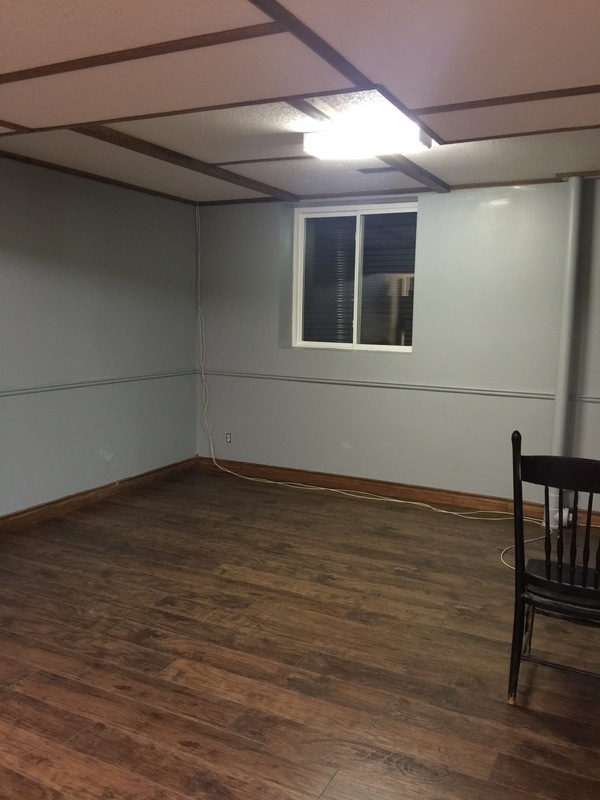 Soon it too will have laminate flooring but the best part… Light. Natural light! Fresh air! 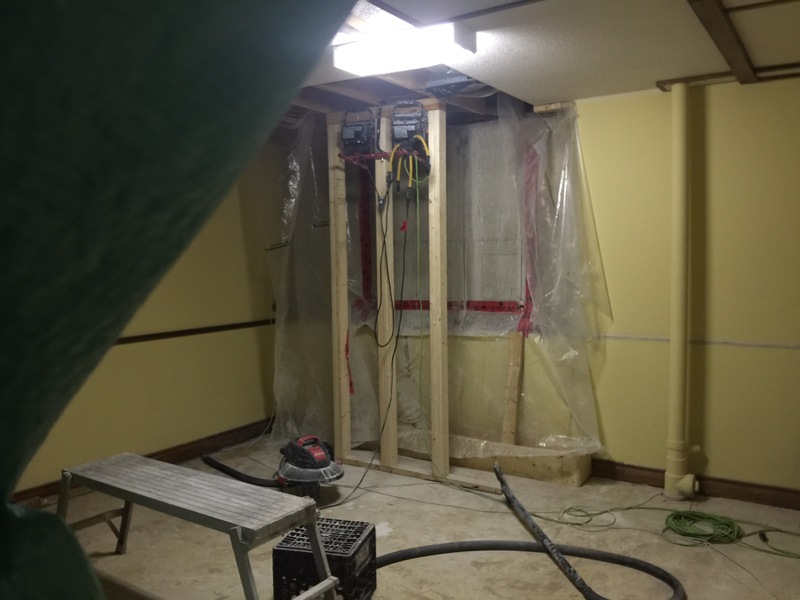 An escape route from the basement! There will be a 4ft x 4ft window to freedom. So friends I am a bit uneasy with the chaos but like everyone else in the middle of a Reno… I am holding onto the end result. It will be great but oh so much work. 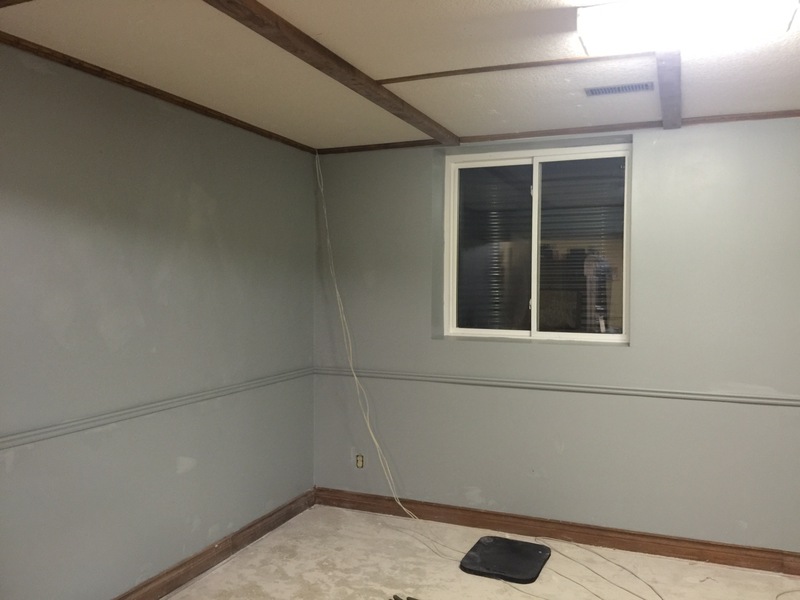 Once the contractor is done we will have painting and flooring and that ugly word… Cleaning. More photos to come in the next week!